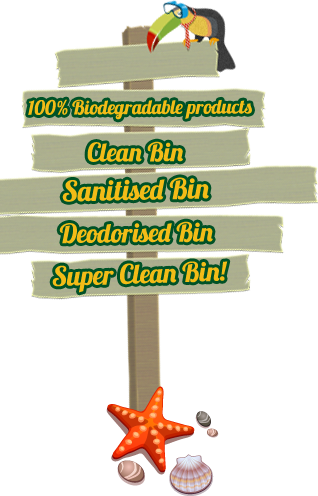 Does your Wheelie Bin need a Super Clean? Then call 0422 548750!!! Starting from as little as $6 per bin!!! 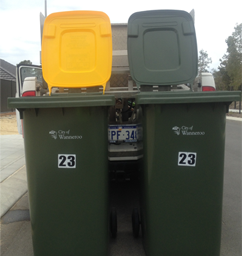 Get your Wheelie Bins Super Clean this year with help from your Super Clean Bins team. Your Bins are our Babies! 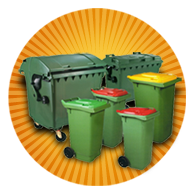 We love cleaning, sanitising and deodorising Domestic Wheelie Bins, Commercial Bins and Industrial Bins. We use powerful Pro-Biotics to help eradicate 99.9% of all smell and disease causing bacteria leaving your bins clean, shiny and smelling gorgeous. 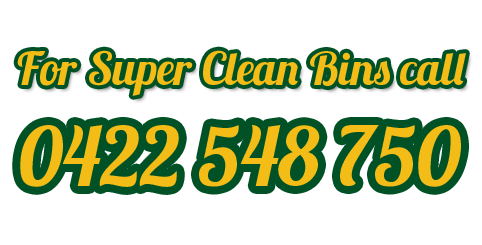 Not just a clean bin…but a Super Clean Bin! Super Clean shiny + free of dirt! Spider Free safe for all the family! 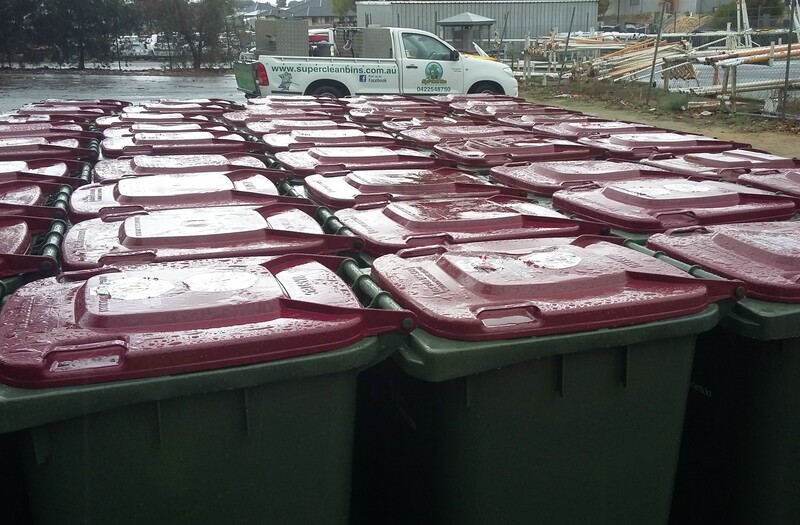 Excellent job with the bins you have cleaned ! You are a legend mate, excellent service. 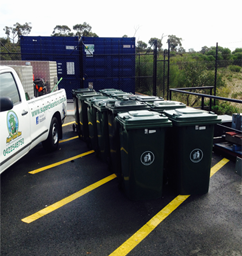 Very happy to say Super Clean Bins do an excellent job every time and completely reliable, Five Star ! Amazing job!! Moved into a rental where we could hardly stand going near the bins never mind contemplate cleaning them. They are now clean and sparkly!!!! 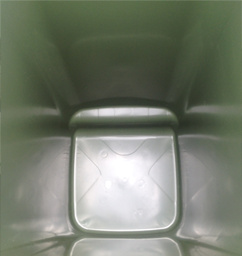 5 star I had tried everything to get rid of awful smells and leftover gunk from previous bin owners…nothing worked. These guys are amazing to deal with, easy payment options, prompt service and leave your bins smelling and looking fantastic! Highly highly recommend! Good job guys….thank you! Fill out the website form to book online!! !